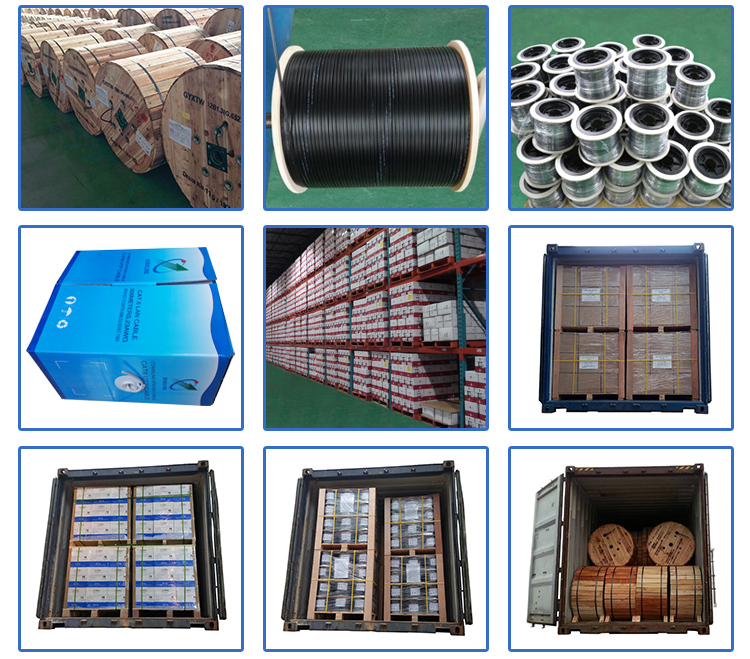 Feature different strand lay-length, keeping good NEXT and FEXT, anti-electromagnetic disturbimprovement . 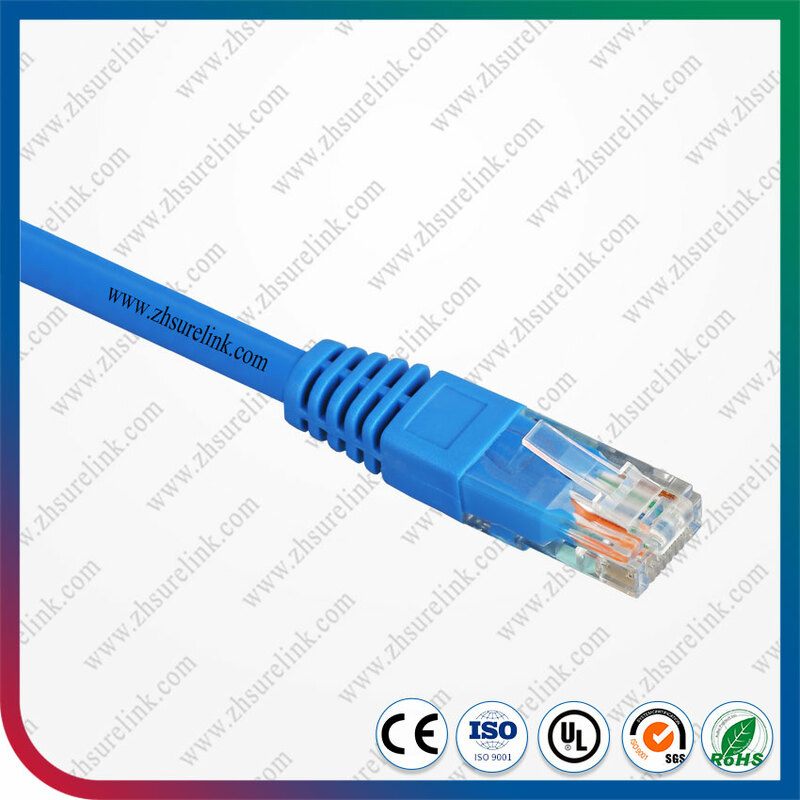 Structure bare copper, PE insulation, FR PVC/LSOH PVC jacket, twinning structure, flexible added, easily cabling. 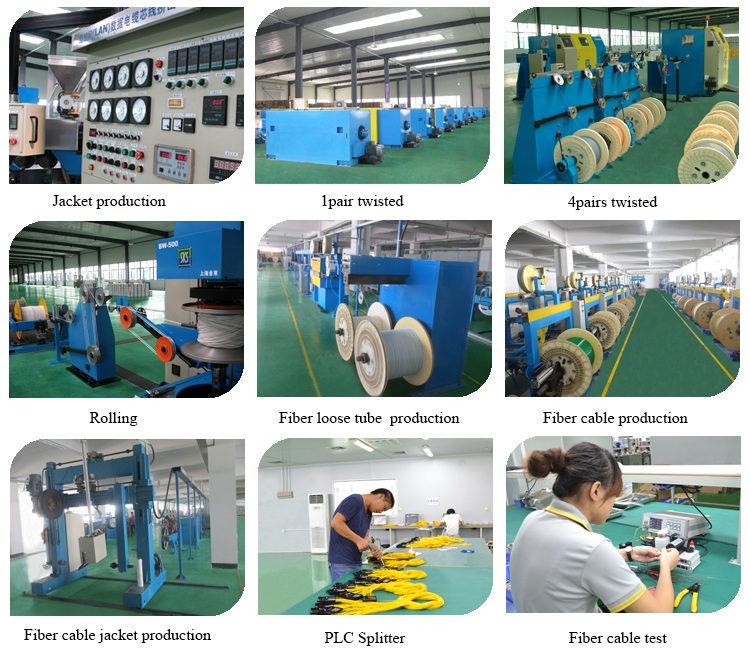 Telephone cable trunk transmission . 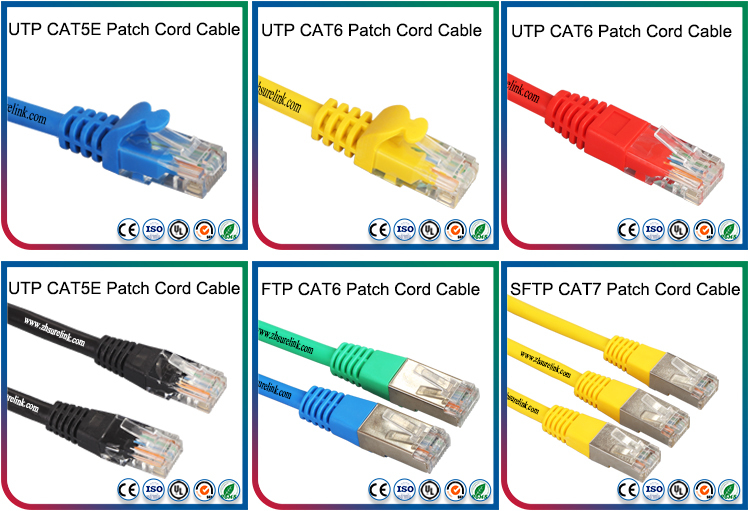 High-performance data cable,application structured cabling ,CCTV system ,Alarm system,Telecom project etc. 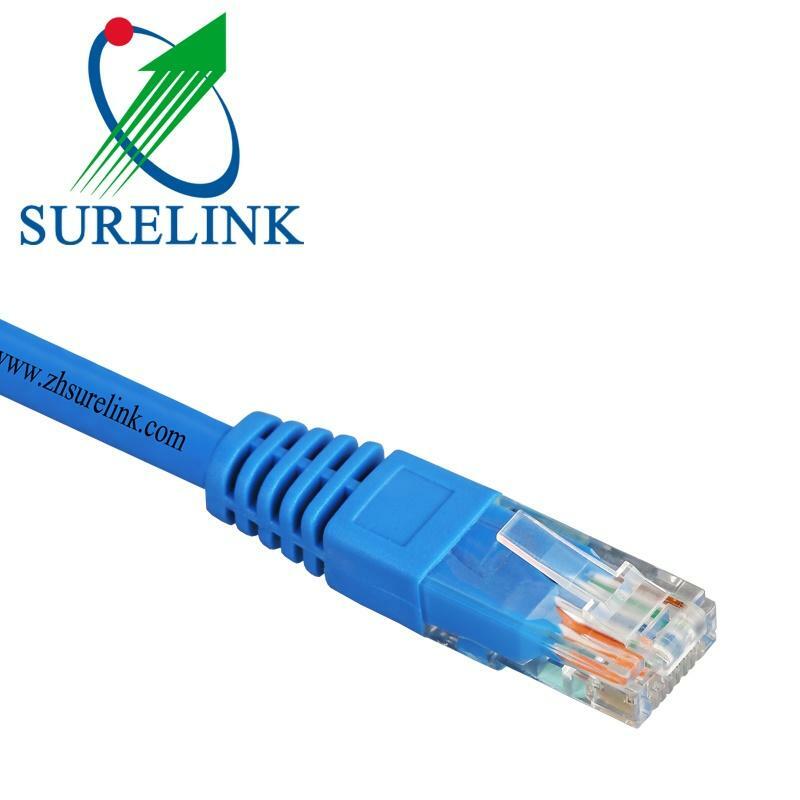 Can be used for voice ,integrated service data network.